If there is something that we pride ourselves in, it’s the swift response time we have on emergency lock out scenarios. Our team is always ready to come to your aid, and help you find the quickest and most convenient solution for your emergency lock out situation. 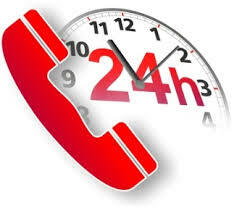 Your locksmith Blackpool carry the tools and equipment needed to resolve any immediate lock out emergency. 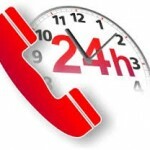 So should you find yourself in a bad situation, don’t hesitate to pick up the phone and give locksmith Blackpool a call, our reliable lock out line is always open 24 hours a day. In this day and age we live busy lives, and often we spend much time, effort and money on making our own homes. This for us at locksmith Blackpool is great, however at times the question crops up. 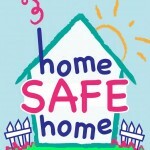 How do we invest so much in our homes, but so little in making sure that it’s protected to the degree of it’s worth. Of course you can’t really place a value on your home, however making sure that you and your loved ones are protected should be something obvious rather than something seen as a too big a cost. 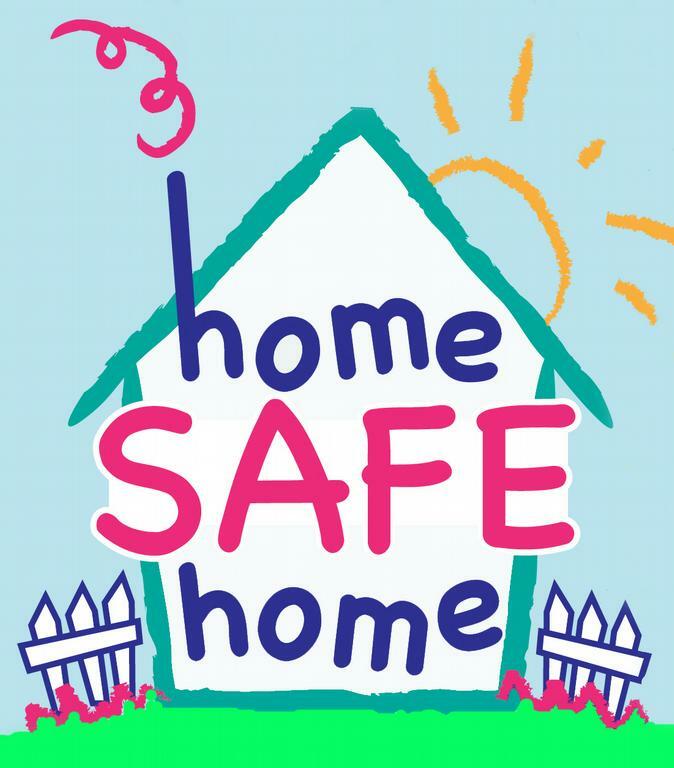 So come to us, and let locksmith Blackpool help you with your security at home, keeping it to the standards required in the world we live in today.